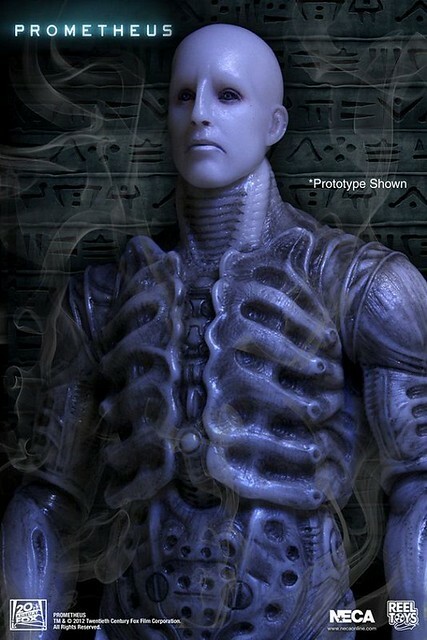 toybot studios: NECA: Prometheus Action Figures Revealed..!!! Yes I am as obsessed, I will be going to see it again as soon as possible. 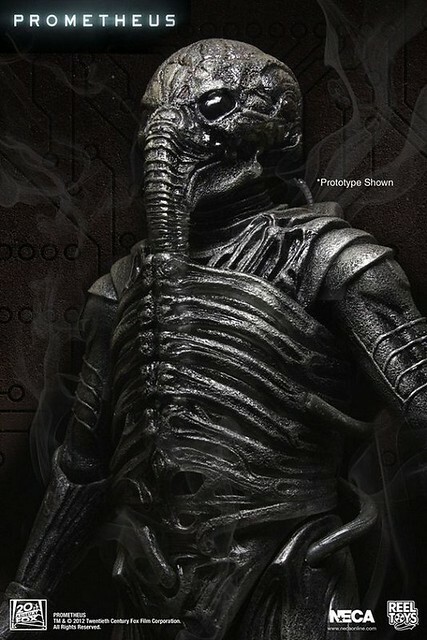 This figure looks amazing! Glad someone out there enjoyed the movie as much as I did!